The Law Office of Anthony B. Bingham, P.C. 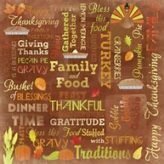 will be closed on Thursday, November 23rd and Friday, November 24th for Thanksgiving. Remember to give thanks for all your blessings! The Law Office of Anthony B. Bingham, P.C. 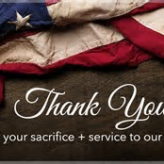 will be closed on Friday, November 10th in observance of Veteran’s Day.